An interview with Ma Dong-seok: "One On One"
It's not an overstatement that actor Ma Dong-seok is the rising star of Chungmuro. He can pretty much carry out any role that's given to him: a serial killer, a single man, passionate reporter and even a driver turned former gangster. This time, he's come back with "One on One". Directed by Kim Ki-duk, this film is a breathtaking battle between 7 murder suspects and 7 shadows, about the things that happen after a high school girl is brutally murdered. 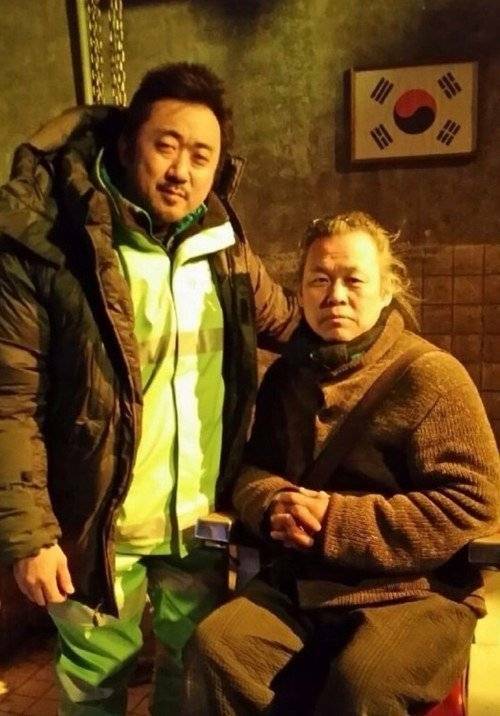 Ma Dong-seok met Kim Ki-duk for the first time in the movie "Rough Play". He took on various characters like an airborne troop, street cleaner, a monk and a policeman. He had a message to deliver through them. "I had to put on several faces this time. I had to plan out everything even the tone of my voice. We didn't have a long time to film, so I concentrated as hard as I could when the cameras rolled. I tried my best not to miss anything". Kim Ki-duk is known for his tight schedules. Everything was done in 10 days for "One on One". The actors must've hit some kind of barrier because of that. "It was more difficult for me to analyze the character more than being exhausted. I had to change several times, but I also had to change rhythm and tone, so it wasn't easy. I had to be stable and different at the same time. It was like playing tug-of-war". The 10 days schedule started at 6 in the morning until 12 at night. Director Kim edited the script for the next day and the actors and actresses had to memorize them for the next day so there wasn't much sleep time. "There was a lot to remember. And to be able to say it in front of the camera the next day; we couldn't sleep. No one got enough sleep. The set was another struggle as the situation changed 7 times. The set needed to be changed every time there was a new situation. The art department must've been very tired. The same for the costume department". There were a lot of good lines. They should make the audience cry. There are a lot of great lines that shouldn't be missed. "The 6 suspects are made to write down what they did that day and they have confess why they did it. In the end, I show a picture of a little girl that's my daughter to the 6th suspect and ask why he killed her. I feel like I'm saying that to myself . There's a preconception about the strong and violent content in Kim Ki-duk's films. However, this time the movie shows many different sides of the cast which throws mysterious questions. 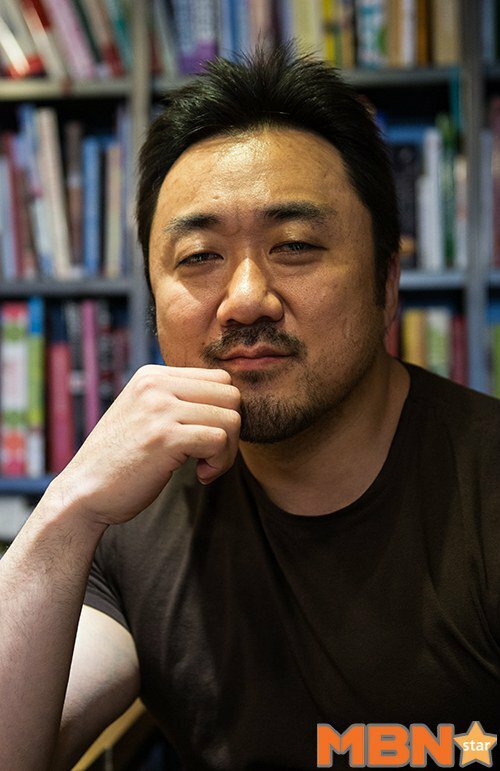 When Ma Dong-seok was asked about the highlight of the movie, he said, "This time the movie is different from what you would expect. Substituting yourself with the characters is one way to enjoy it". Ma Dong-seok is affectionate toward this movie, ""One on One" resembles many things. I wonder if I can ever do something like this again, but I think this is my first and last time". 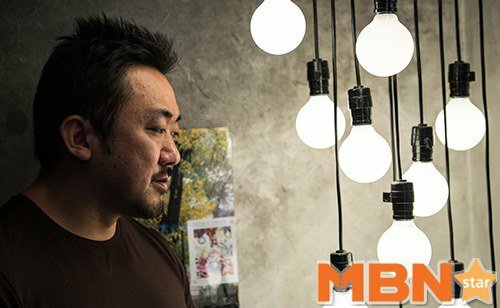 "An interview with Ma Dong-seok: "One On One" "